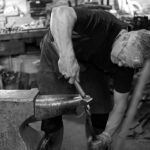 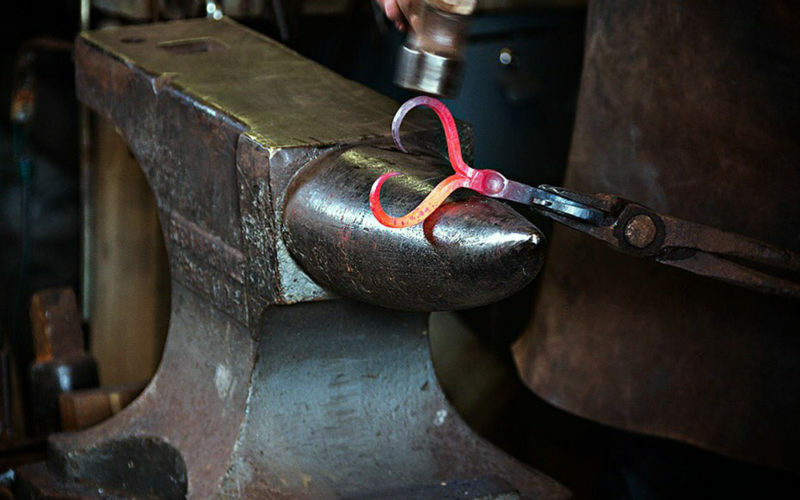 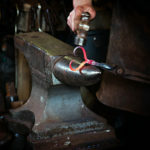 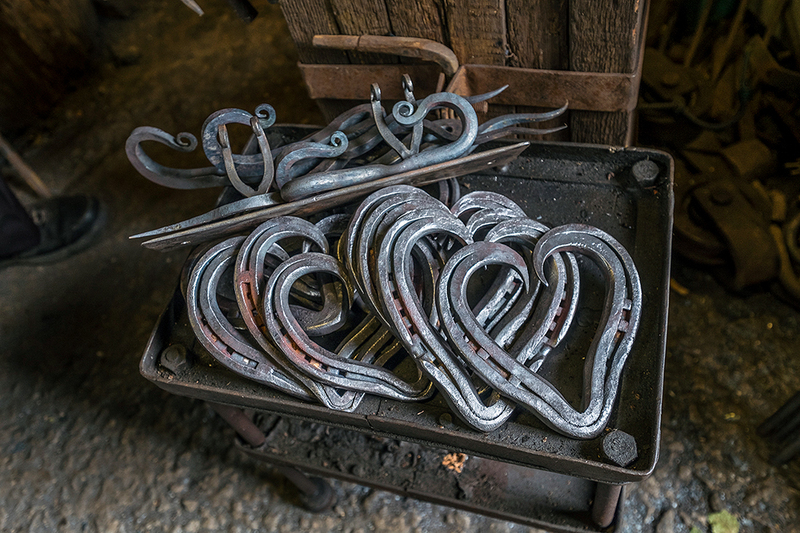 I am an Artist Blacksmith working out of my forge at Yew Tree Barn near Cartmel in the Lake District. 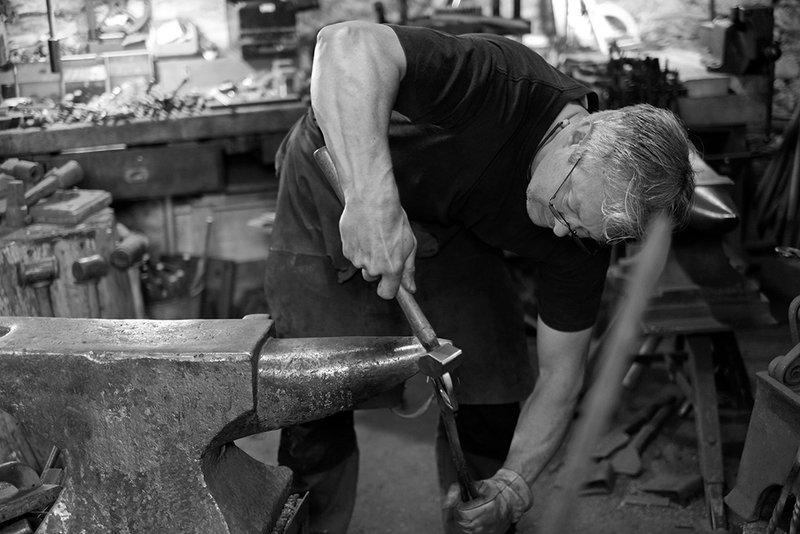 I work mainly to commission but also sell through several gift shops in Cumbria and run courses at the forge. 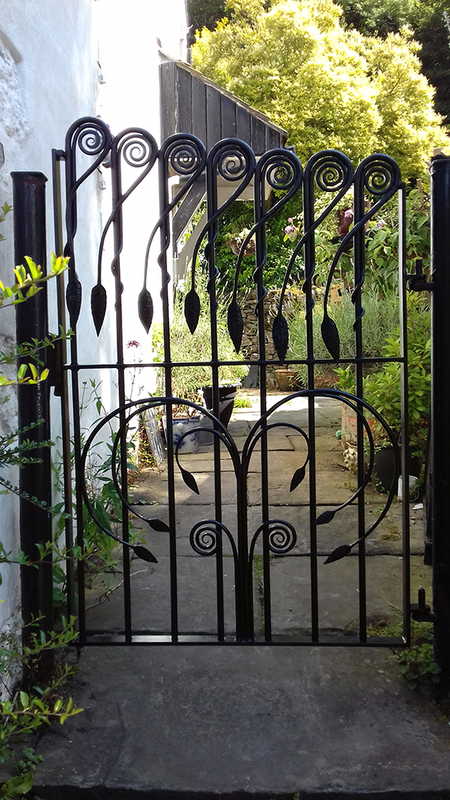 My most significant influences are Art Nouveau and the Arts and Crafts Movement. 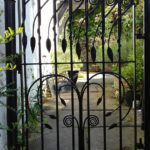 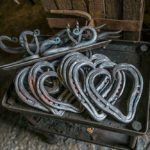 In addition to mild steel, I also use reclaimed wrought iron which has a patina and working properties that cannot be replicated with modern steel.